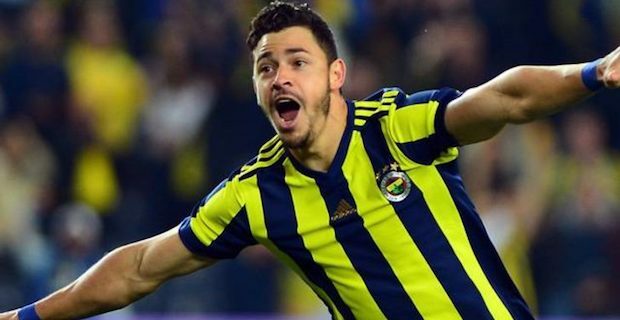 Istanbul-based football giants Fenerbahce's attacking midfielder Giuliano was transferred to Saudi club Al Nassr on Monday. Al Nassr welcomed him on a Twitter video. The Saudi club said a three-year contract with Brazilian midfielder Giuliano Victor de Paula, 28, had been signed. 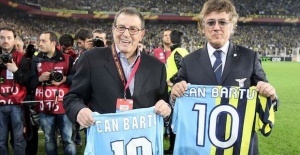 Meanwhile, Fenerbahce confirmed Giuliano's exit. "Giuliano Victor de Paula has signed for Al Nassr. We'd like to thank Giuliano for his contribution to the club and wish him well for the future! 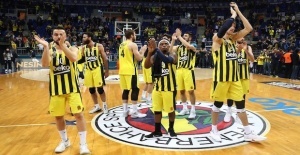 ", Fenerbahce said on social media. Also, Fenerbahce said on its website Al Nassr will pay €10.5 million ($12 million) transfer fee. The Istanbul club signed the Brazilian international for €7 million from Russian club Zenit St. Petersburg in August 2017. Last season, Giuliano scored 14 goals and produced 5 assists in 30 Turkish Spor Toto Super Lig appearances as he became his team's top scorer.